Marvel Studios and Disney streaming service will be giving both Tom Hiddleston’s Loki and Elizabeth Olsen’s Scarlet Witch their own series. Both of which are expected to be released in 2019. What makes this different than other adaptations of hero and villain characters that go from the big screen to their own series is that both Hiddleston and Olsen will reprise their movie roles in the upcoming show. Kevin Feige, who is the president of Marvel Studios, will oversee both the new initiatives. Their season’s are expected to be on a limited-run television shows, which are around six to eight episodes. A mini-series like this might not only come for Loki and the Scarlet Witch. While storylines for the characters are still being teased out Variety states that they are, “focusing on characters who have served as second tier characters in the MCU.” Meaning this could include characters that don’t have their own solo movie titles. Marvel is part of the bigger plan for Disney to bring subscribers into their streaming service. They are also bringing in a new Star Wars series that is set three years after Dearth Vader’s death. Hiddleston has taken on the role as the demi-god of mischief Loki and has been seen in five Marvel movies. Even though his character was killed at the start of the Avengers: Infinity War, it seems like his character still has a story to tell and Hiddleston wants to be the one to tell it. 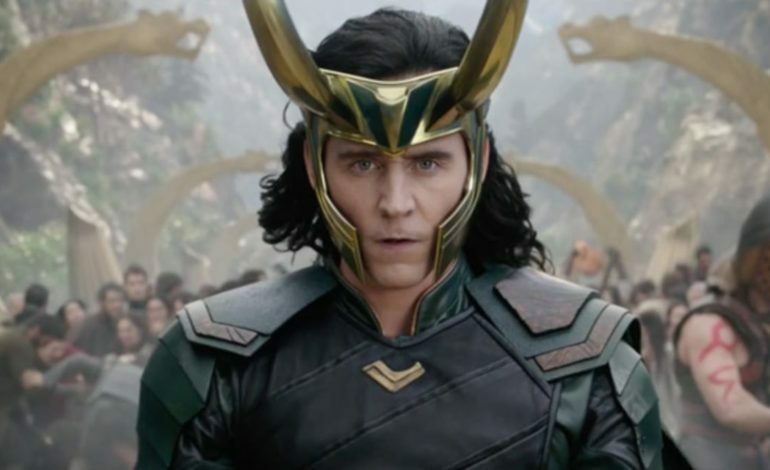 If Loki is really dead this time, this begs the question, what is the exact timeline for when the series will take place? While there is no announcement as of yet, there are quiet a few to choose from. Olsen’s Scarlet Witch has been in four Marvel films. In the comics she is a a powerful character, but in the films she has been more on the sidelines. In Avengers: Infinity War there is even a line where Danai Gurira wonders why she has been on the sideline. Olsen’s character is very interesting in the comics and movies. In the last movie her character also dies, so just like with Loki it looks like the timeline of when the show will take place is before Infinity War. There is content from the mystery of how she got her powers to her relationship with Vision. One thing for sure about both of these character, there is plenty of content to mine from. Disney is spending big, while the budgets for the Loki and Scarlet Witch series have not been released yet, they are expected to be big budget television shows. With the Star Wars series will reportedly cost $100 million, they are wanting to come out of the gates strong and pose as real competition to other streaming services.